On Friday 16th September 2016 – Neil O’Brien (Director of Building Consultancy) and Steven Whittle (Building Surveyor) Roger Hannah & Co attended the inaugural Open Day of a New Medical Centre in Warrington on behalf of the Eric Moore Partnership. 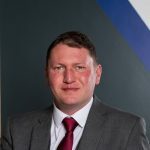 Roger Hannah & Co provided Employers Agent role for the delivery of the new build scheme, which provides a new state of the art facility with IT and infrastructure at the fore front of technology. 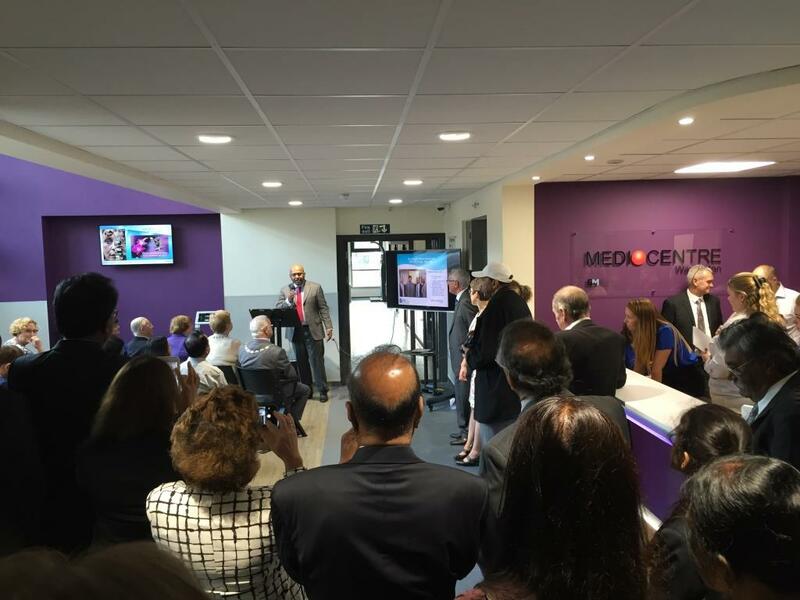 The facility has been named Medi – Centre Warrington and was opened by David Mowat MP and Minister for Health with other key local dignitaries including the Mayor and Mayoress of Warrington and Councillor John Kerr Brown the Practice Patients Group Chair. The successful delivery of this project is the culmination of years in the planning and allows the amalgamation of outdated facilities into a new flexible medical centre with the ability to undertake minor surgeries, X-Rays, CAT scans and facility to allow a mobile MRI scanner to dock into the centre. Roger Hannah & Co have worked closely with the project partners, architect, NHS, M&E consultants, Design and Build contractor and the Eric Moore Partnership to obtain best value but also a high quality project. 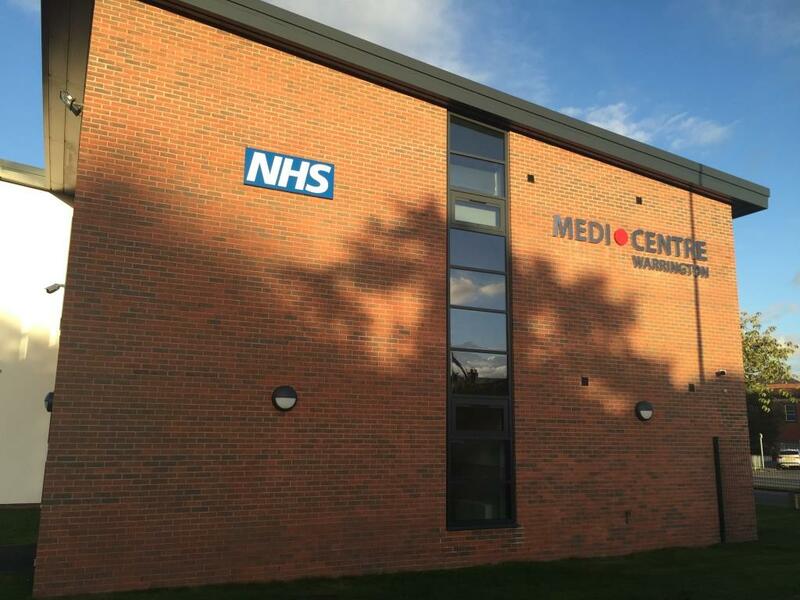 The Roger Hannah & Co team have now moved onto their next project providing a New Build Medical Centre for a Yorkshire based practice in Huddersfield. For further information or advice, please contact our team.